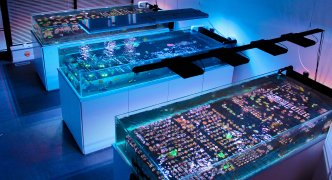 Fragbox: Canada's Best Coral Frags and Saltwater Fish Store. 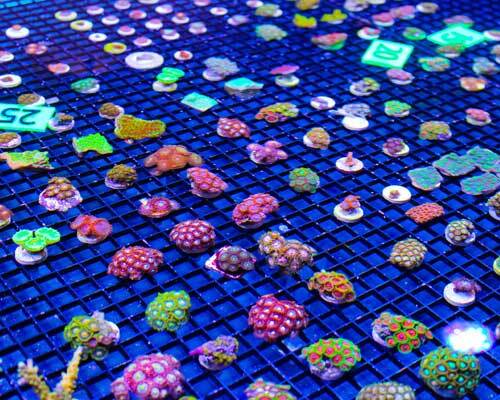 Fragbox Corals delivers salt water corals and reef aquarium hardware across Canada. 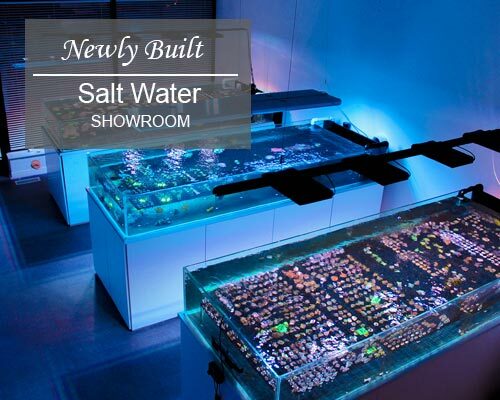 Learn more about salt water coral and fish store located in Toronto. We are Canada’s leading saltwater aquarium specialists. We ship living, beautiful, healthy saltwater corals, coral frags, saltwater fish and inverbrates acvross Canada. We also sell redsesa reefer aquariums and all the saltwater tank hardware you need to start or maintain a reef tank. Our coral store is located in Toronto, Ontario but we have been shipping nationwide for nearly a decade. We love what we do & always put customer satisfaction first. 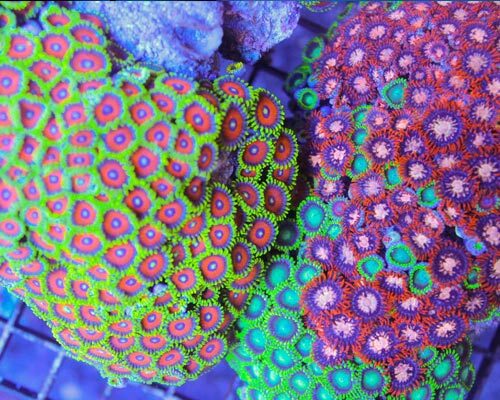 This is how we have become Canada’s number online coral frag store and saltwater aquarium destination. 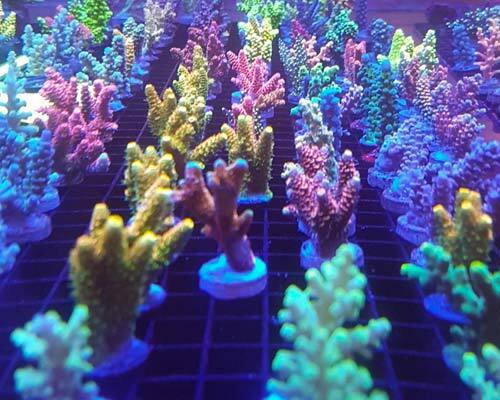 Fragbox is a saltwater coral and fish store in Toronto specializing in shipping corals, saltwater fish, marine invertebrates and aquarium hardware. We are retailer store and only carry the best. You can reach us at 416 265 8481. We are proud to be the best Canadian run online coral store and one of the best in Toronto. 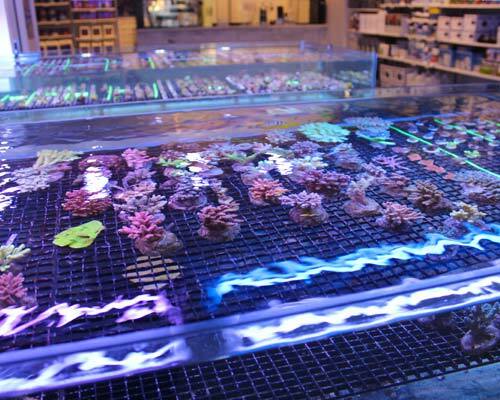 We ship across the country and carry a wide variety of corals and captive bred fish. 100% customer satisfaction is our goal at Fragbox. 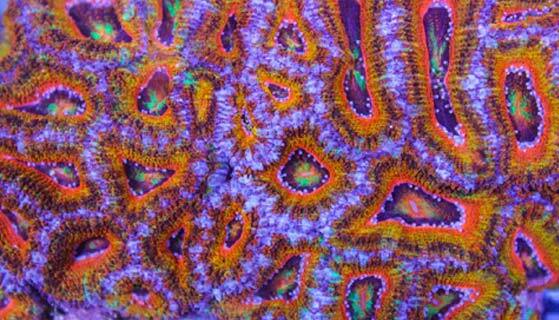 We strive to carry only the best coral frags in Canada and provide only the best service. 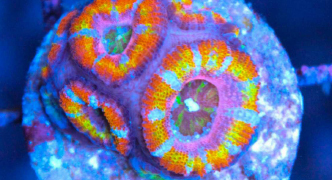 We guarantee the alive arrival of everything we ship and offer a stay alive for 7 day guarantee on all our coral frags. See our testimonials to hear what Canada thinks about our coral frag & service. Please contact us if you have any questions at info@fragbox.ca. 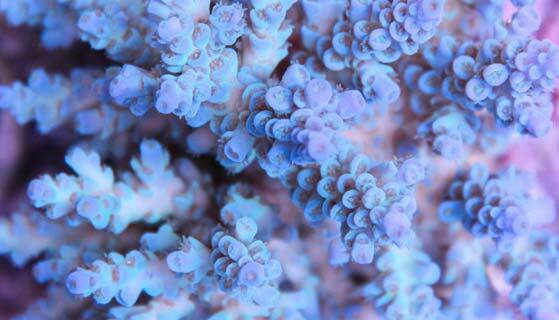 We believe that coral shopping should always be WYSIWYG (What you see is what you get). When you shop at Fragbox, you know exactly which coral frag you will receive. 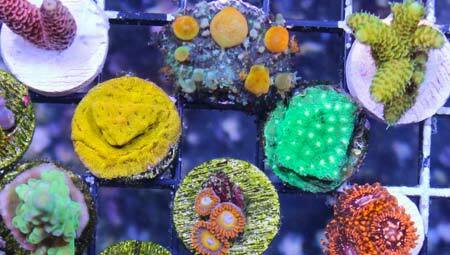 This is the only online coral frag site in Canada to be updated daily! We add new frags at least twice per week and sometimes more. 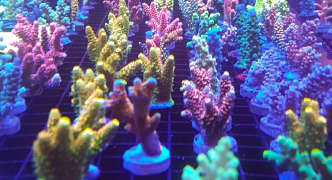 Check out our coral frag page to see what is currently available and join our mailing list to see when new frags are added. 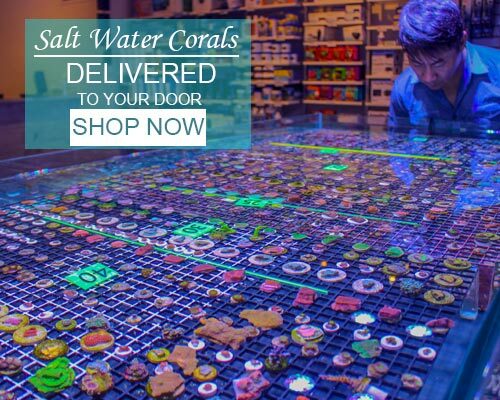 We guarantee all the saltwater fish and corals we ship will arrive at your door alive! Order with confidence, we got you covered ! We treat our customers the way we want to be treated. At Fragbox your family ! Join Team Fragbox today.